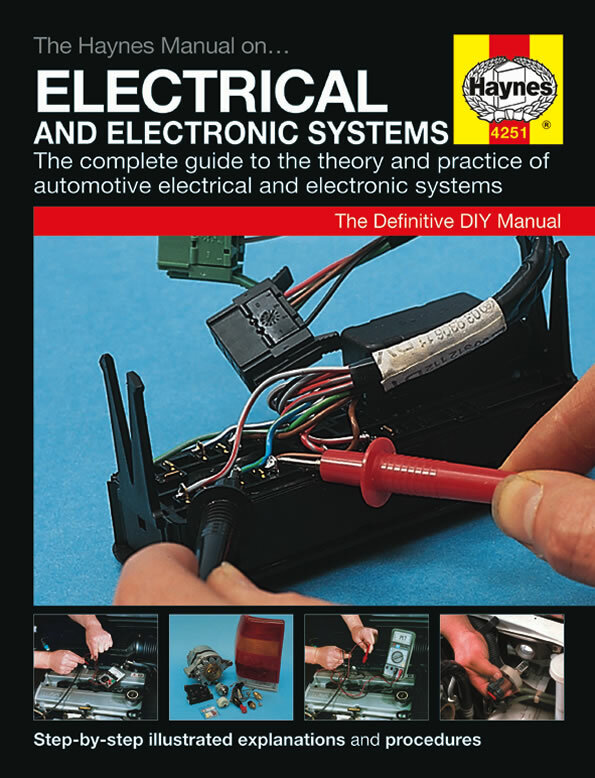 A guide to essential theory and practice for all car electrical and electronic systems. 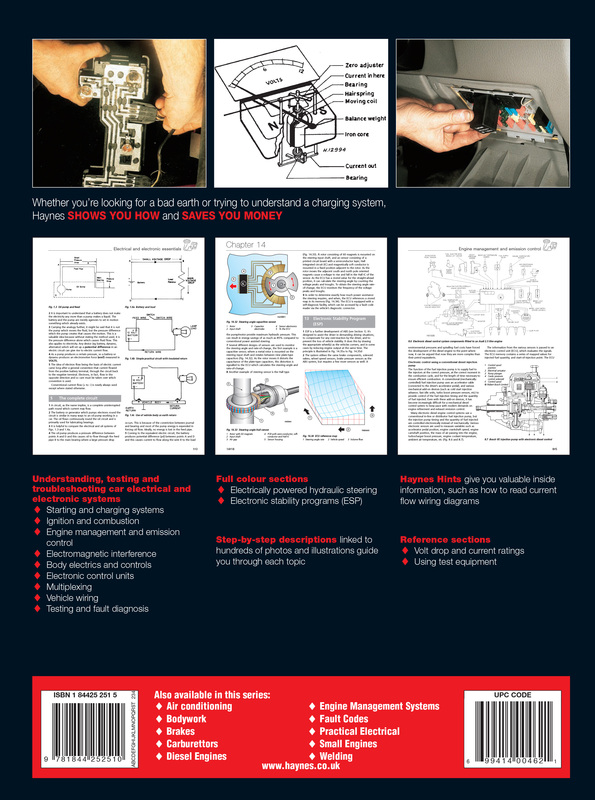 Covers charging and starting systems, batteries, instrument displays, lighting and signalling systems. Also includes engine management and emission control systems, dynamic safety systems such as traction control and ABS, and emerging technologies such as multiplex wiring.